Eight felonies levied against McHaney; arraignment set for Circuit Court Feb. 7. The former executive director of the Madras Aquatic Center Recreation District, Joe McHaney, will face numerous felony theft and computer crime charges when he is arraigned Feb. 7, in the Jefferson County Circuit Court. According to information filed Jan. 22, by Colin Benson, an assistant U.S. attorney for the Oregon Department of Justice, Joseph Brady McHaney, 39, is accused of committing four counts each of first-degree theft and computer crime, all Class C felonies, and one count of first-degree official misconduct related to the Madras Aquatic Center and Kids Club. 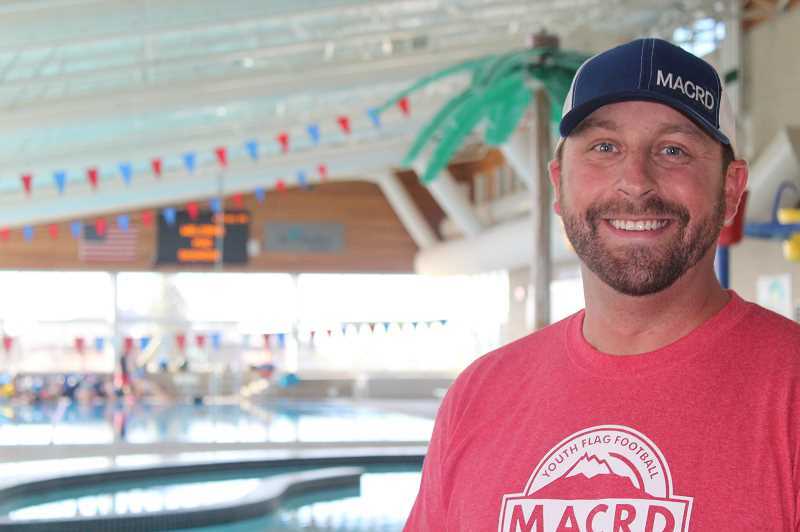 McHaney, who had previously been the Kids Club director, was hired as the executive director for the MAC in April 2014; the two organizations soon reached an agreement to allow McHaney to also oversee the Kids Club during most of the four years he served at the MAC. The charges cover the time period from June 19, 2017, through April 3, 2018. Both the MAC and the Kids Club placed McHaney on paid administrative leave on April 12, 2018, when the MAC began looking into possible misconduct by McHaney. Following a review of unusual financial transactions at the MAC, McHaney was fired on June 11, 2018. Jefferson County District Attorney Steve Leriche turned the investigation over to the Department of Justice in July 2018, to avoid any possible conflict of interest. At the time, he noted that Sgt. Steve Webb was serving on the MACRD Board of Directors and working with the District Attorney's Office, and McHaney's stepmother was the office manager at the Madras Police Department. The charging document states that during four different time periods, McHaney "did unlawfully and knowingly commit theft of money," which was the property of the Kids Club or MAC, and "did unlawfully and knowingly access a computer network for the purpose of committing theft and devising or executing a scheme to defraud" the Kids Club and MAC, "by voiding cash transactions." Benson certified that he believes, and "there are sufficient grounds to believe" that the defendant committed the offenses specified in the information. A Class C felony is punishable by up to five years in prison and a fine of up to $125,000.